We carry Liftmaster garage door openers in belt drive, direct drive, chain drive, and screw drive opener models. 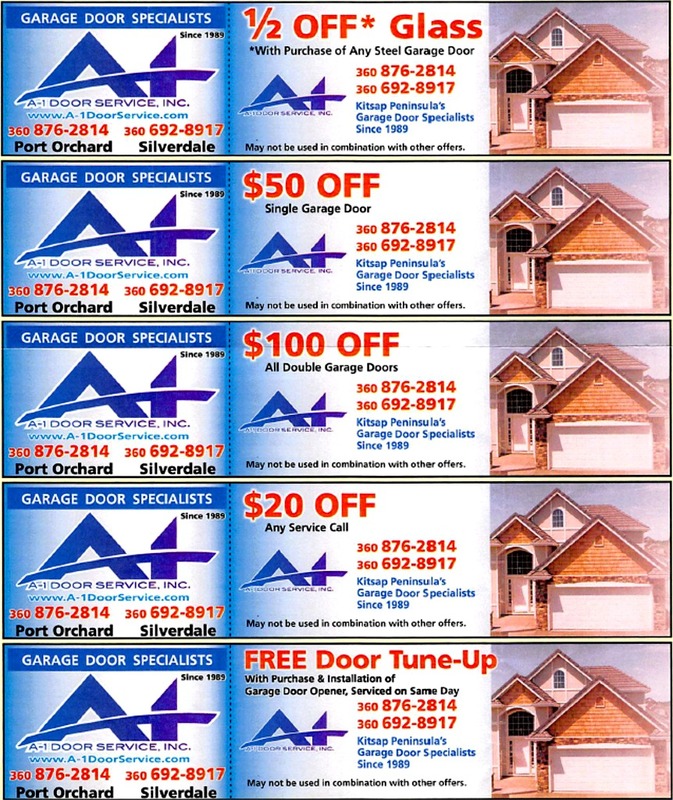 We also carry a complete line of Garage Door Opener Accessories and Gate Openers. Battery backup is available on some models. Our exclusive Security+ 2.0 - technology, found in the LiftMaster® garage door opener remote controls, provides extra peace of mind for you and your family. This rolling code technology assures a new code with every use, making it virtually impossible for anyone to steal your remote control signal. We have a garage door opener for every installation need, whether residential or commercial. We install garage door openers in all of Kitsap County, Jefferson County, Mason County, Clallam County, Thurston County and Pierce County, including Bainbridge Island, Bremerton, Poulsbo, Silverdale, Belfair, Gig Harbor, Purdy, Lakebay, Olympia and Shelton. Get in your garage every time, even when the power is out. For years, Model 8355 has set the standard in quality and performance. MyQ -enabled, allowing you to monitor and control your garage door opener at any time. from anywhere. Smarter on the inside and designed to do more, pair it with other MyQTM enabled accessories to monitor and control your garage door, gate and house lights from anywhere in the world via your Internet-enabled mobile phone or computer. Lifetime motor and belt warranty • Powerful 1/2 HP AC motor with belt drive system provides reliable, maintenance free performance year after year. Wall mounted rather than over the garage door. Free up ceiling space. Exclusive wall mount design offers a cleaner appearance, freeing the garage ceiling of hanging operator, rails, chains or belts and opening up additional storage and space. With MyQ® technology, you can stay connected to your home wherever you go via your smartphone, tablet or computer. MyQ enables you to manage, monitor and control everything from lights to garage door openers and beyond—anytime, and from anywhere. Enjoy the convenience and peace of mind from our most popular swing gate operator and simple access keypad. This gate operator comes fully equipped with BBU, MyQ, Security+ 2.0. Packages are suggestions on how to configure your application. 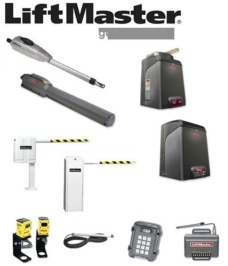 For more details on how LiftMaster can meet your needs, please contact us. Never wait for the gate and safely enter your property with Security+2.0™ - patented multi-frequency secure radio technology virtually eliminates interference and offers 2X the range of standard remotes.